Thank you to our special guest blogger Michelle Flicek, first grade teacher in Green Bay, Wisconsin and SMART Exemplary Educator. 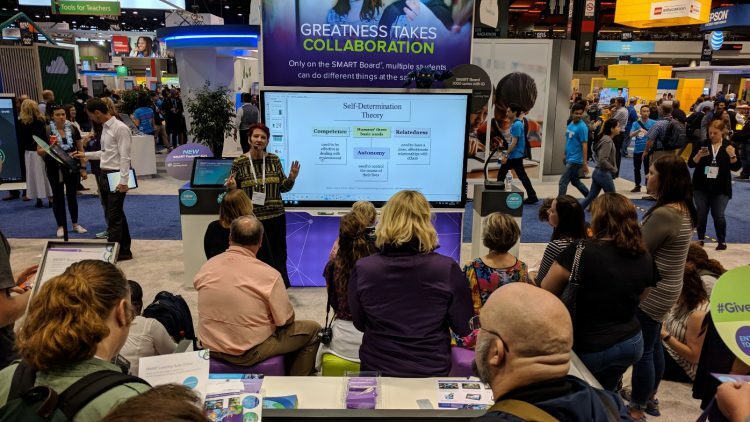 In Part I of this post, I talked about the lessons we learned as we brought gamified learning to classrooms at scale, providing support for teachers and making it easier for them to use games in class. This time I’ll cover the other half of what we learned in doing this: the many interesting and fun ways to engage learners. Research is discovering the impacts of game-based learning on learner outcomes, and finding correlating benefits. Teachers who have employed games in some capacity in their classrooms have seen how engaged and excited the learners are. The love of learning emerges. 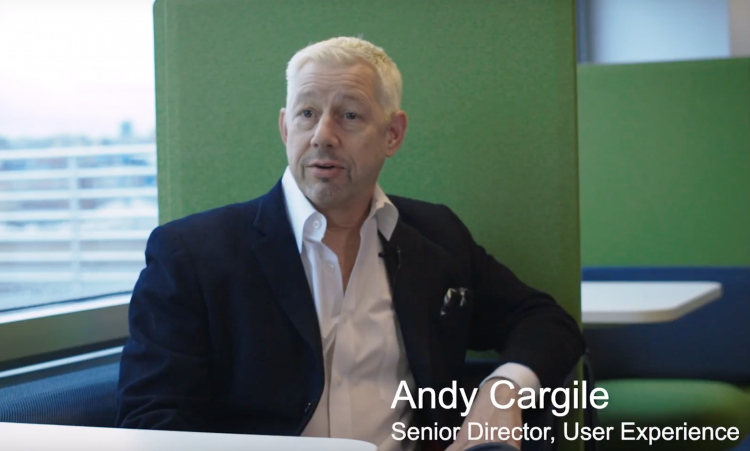 And of course, one of the core attributes of their learners – Generation Z, who are all digital natives – is that gaming is core. 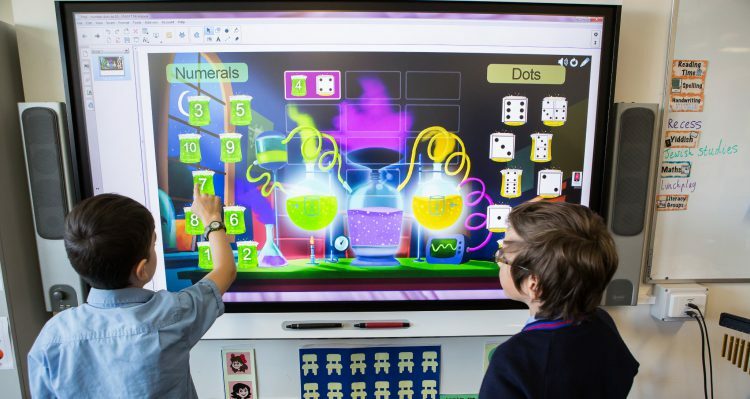 From America to Australia and everywhere in between, the value and importance of game-based learning is only growing. 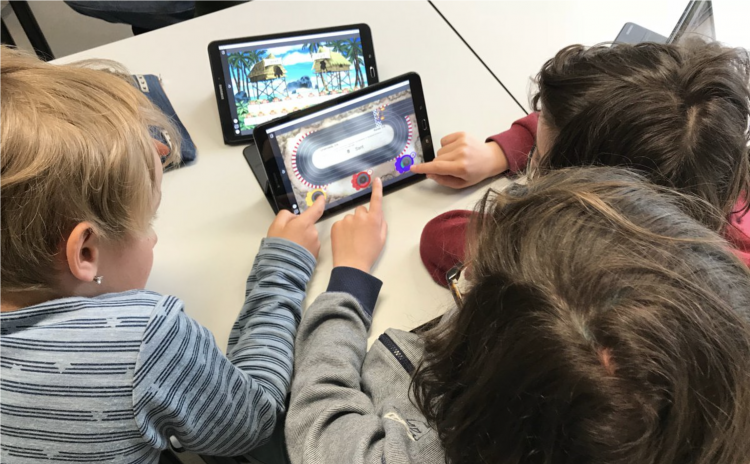 Discovering unique ways to engage students with their learning, including through the use of gamification, has been shown to have a positive impact on learning outcomes. 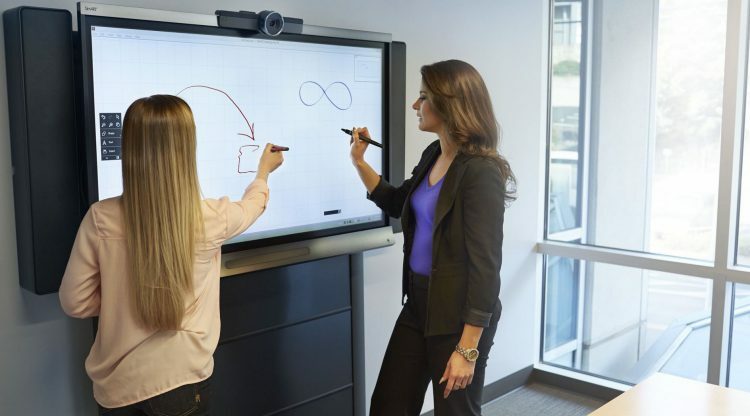 SMART Technologies advances its vision of inspiring greatness in students and teachers around the world to achieve better learning outcomes. We’ve all experienced, even relished, those times when we were working on something and we were so consumed with what we were doing that we were not even aware of the time, or how much has passed. We were fully absorbed. We were at the top of our game. Things seemed effortless. And we were happy. 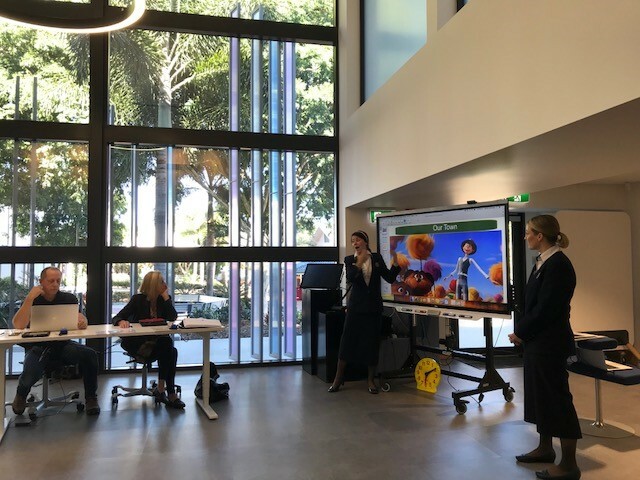 We were delighted to participate in the New South Wales Department of Education's recent Inspire Integrate Conference at Sydney Olympic Park. 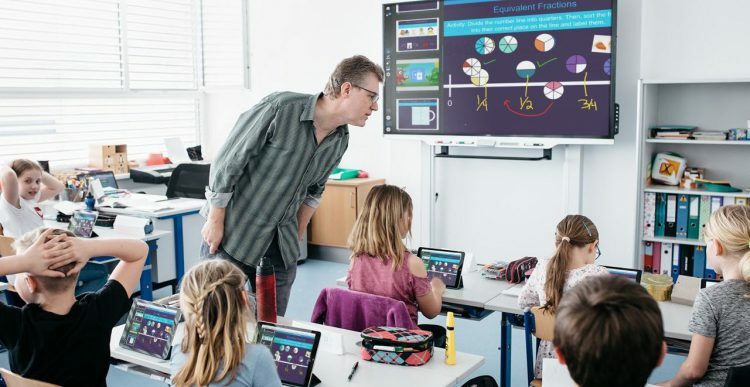 This event gives teachers with a passion for ICT the opportunity to learn more about integrating it into their teaching and learning practices.